What better way to wrap up an epic arc set up by Joss Whedon and John Cassaday than with a giant size issue from Marvel? 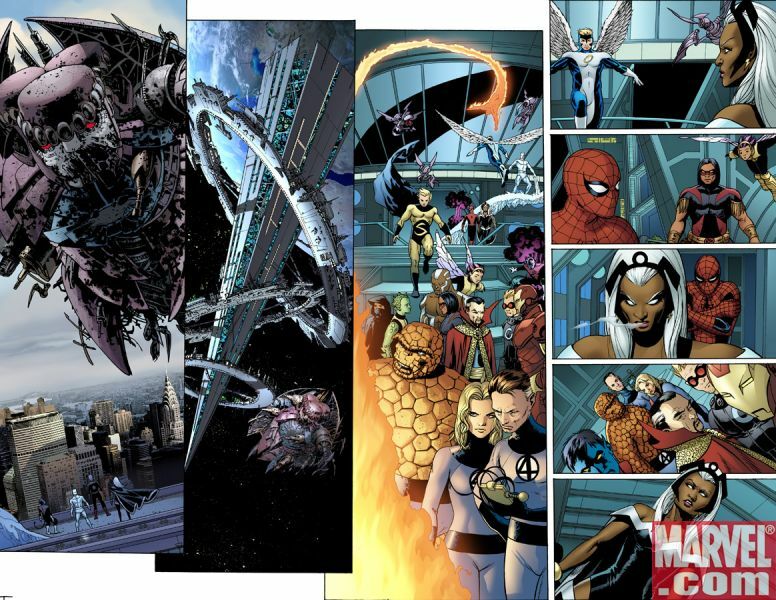 Giant Size Astonishing X-Men #1 is indeed double the pages featuring the likes of Spider-Man, The Avengers, and the Fantastic Four in a smack down with Breakworld. 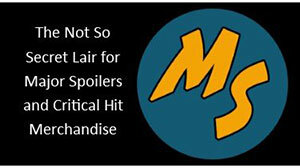 Marvel has sent Major Spoilers a sneak peek of the issue that hits stores May 28, 2008. 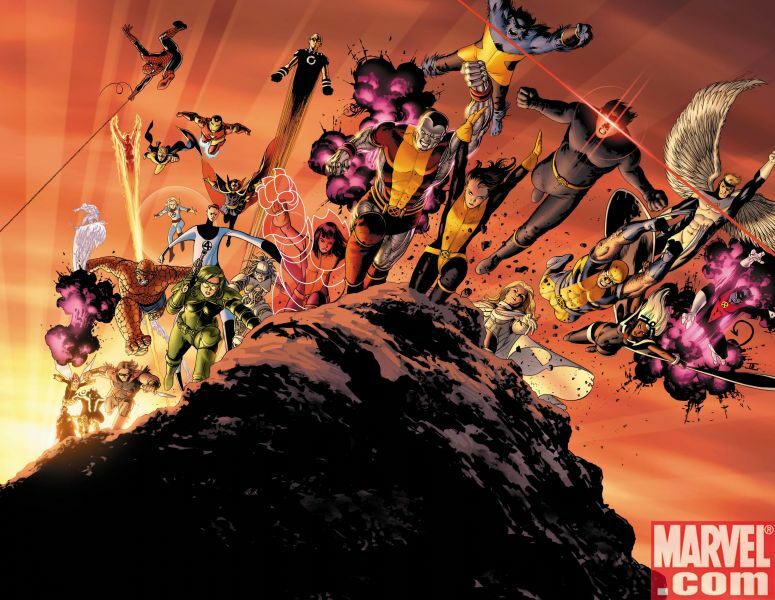 How can the X-Menâ€™s newest enemies be defeated in time to save the Earth? 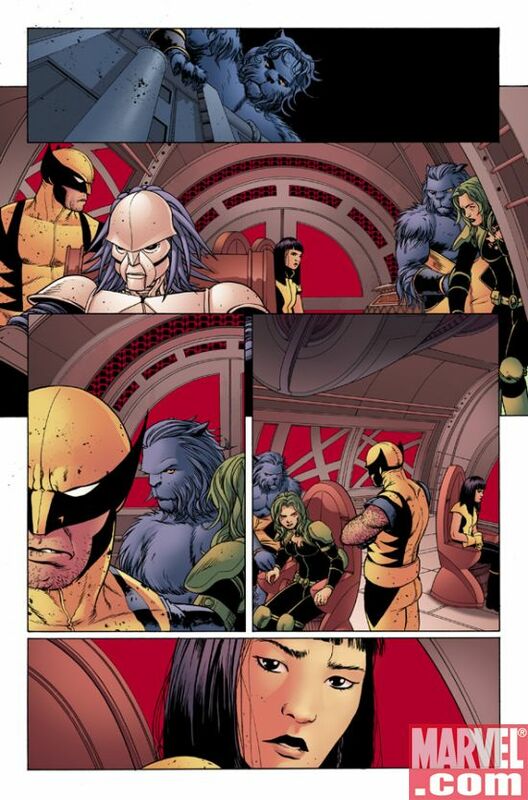 Cyclops and his team must put it all on the lineâ€”and one of the X-Men wonâ€™t be walking away from this fight. With a gorgeous wraparound cover by John Cassaday, featuring the Marvel Universeâ€™s greatest heroes, and loaded with extras, Giant-Size Astonishing X-Men #1 is the X-Men comic that no X-Fan can afford to miss! Giant Size Astonishing X-Men #1 has the cover prices of $4.99. That’s right, still only 499-cents! 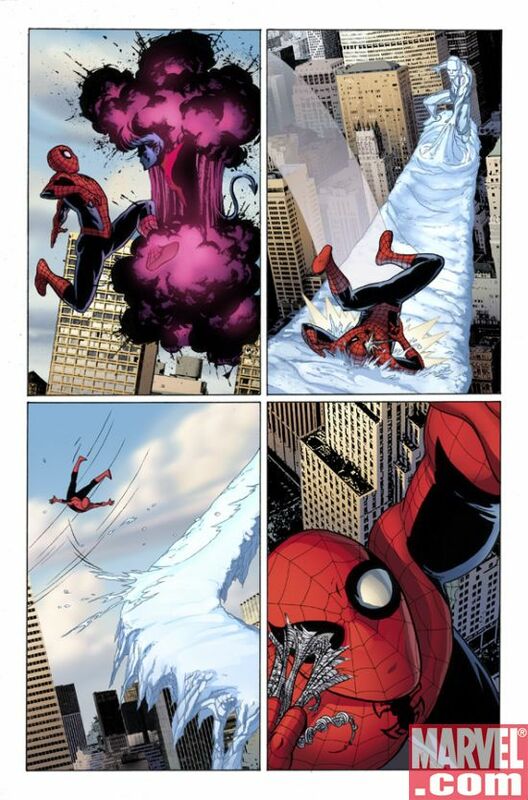 I love that Spidey-Nightcrawler-Iceman page. 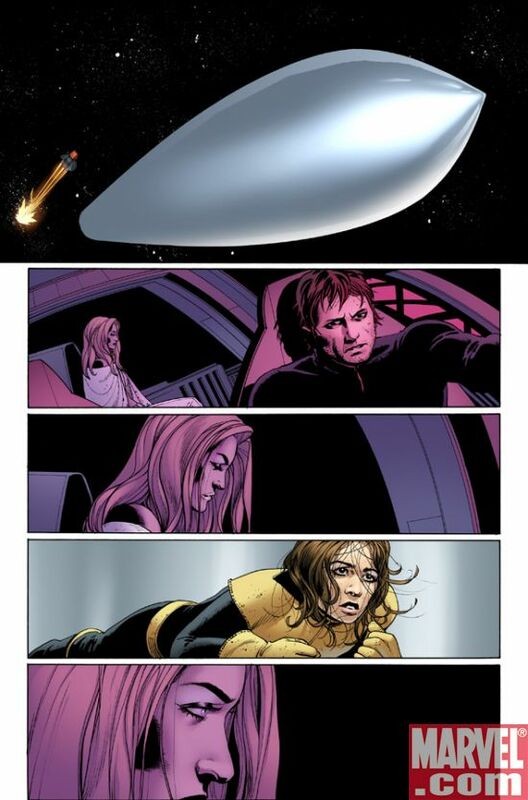 Shadowcat should be weightless because once the “space-bullet” is initially fired their is no more thrust being used to ACCELERATE the “space-bullet”(God, “space-bullet” is just so utterly stupid). Kitty should be floating in space not stuck to the “floor”. This is exactly why I have despised Joss Whedon’s Astonishing X-Men; his inability to have a coherent plot with enough credible science to keep me interested. uh cory, it’s a comic book. Who said a comic book had to be scientifically accurate? 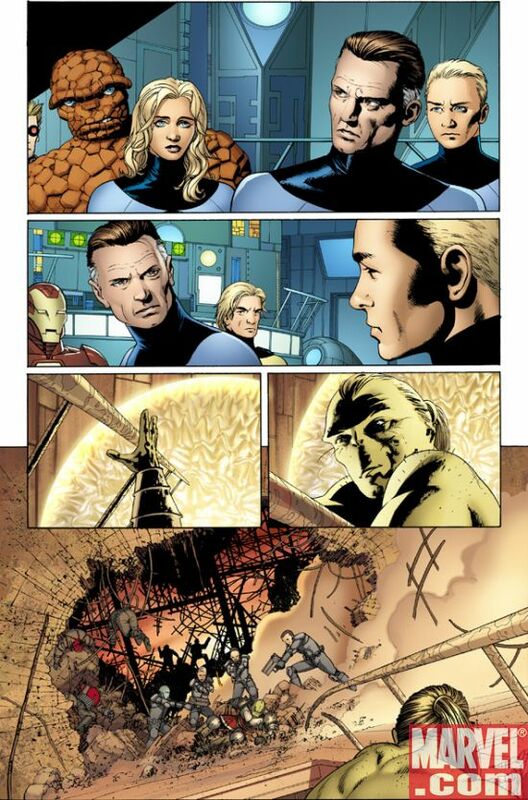 Remember Prof X recently took a bullet to the head, and he’s walking around like nothing happened. Take a deep breath… ahhh, don’t you feel better now? sorry guys I’m with Corey on this one, Joss Whedon has done bad things with my X-Men AND my Runaways, he’s a bad bad man. 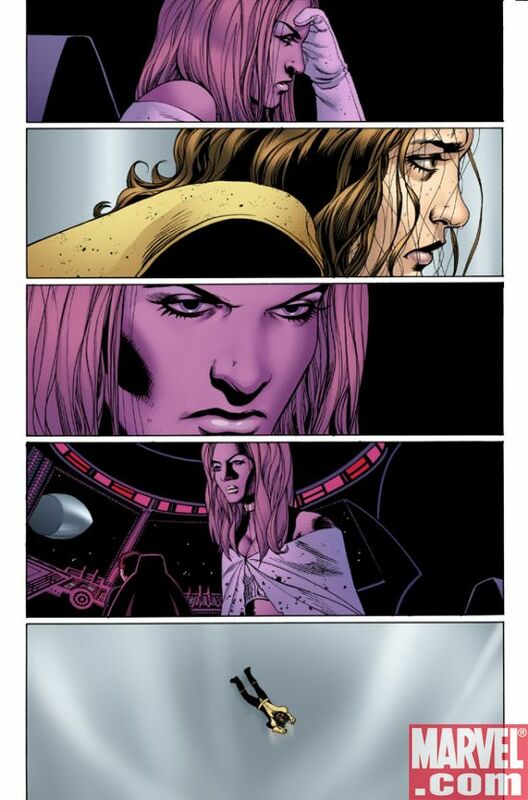 I doubt that Joss Whedon forgot about Armor and Cassandra Nova. Whedon’s pretty good at picking back up plot points seeded in previous installments (I’m talking about Buffy TV series (just finished watching all seven seasons)). As for an incoherent plot, I’ve been able to follow it pretty well with no problems. Everything’s been straight forward as far as I can tell. As for Runaways, if it actually came out on time I could comment (man I hate when “hollywood” writers can’t make a friggin deadline. Why bother having editors on some of these books? 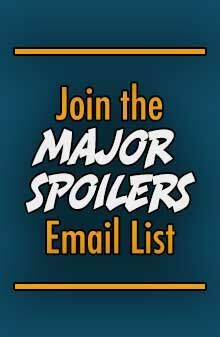 (honestly, don’t solicit before the work is complete with a writer (or artist) who has deadline issues)). 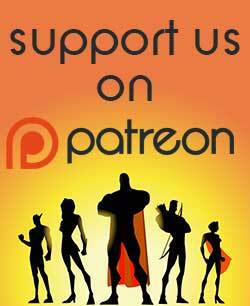 Isn’t scientifically accurate comics kind of an oxymoron? Man, that cover rocks so much. the sentry is back ?